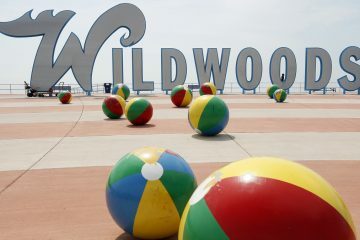 Officials say a Maryland man has died after trying to rescue his nephew from a rip current off an unguarded beach in Wildwood, New Jersey, over the weekend. 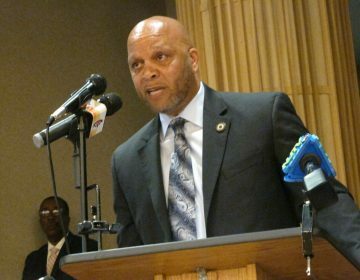 Wildwood Commissioner Anthony Leonetti tells the Press of Atlantic City 29-year-old Adan Guevara died Tuesday at Cooper University Hospital. 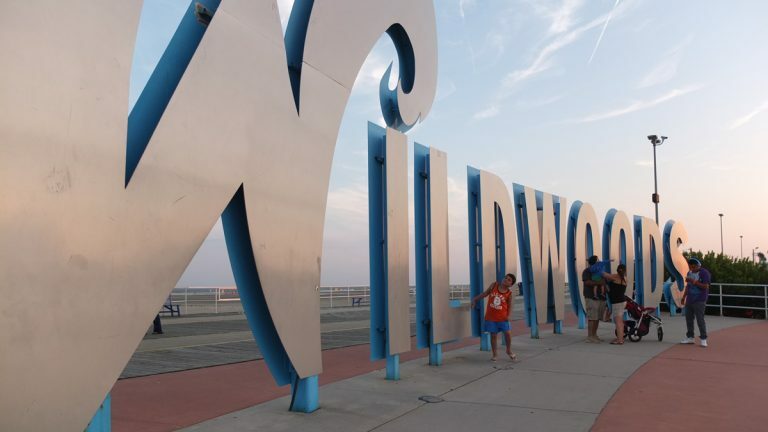 Officials say the Rosedale, Maryland, man was on an unguarded Wildwood beach after 7 p.m. Sunday when he noticed his nephew in distress in the water. Rescue crews pulled Guevara, his nephew and another person from the water. Authorities are warning swimmers not to go in the water on unguarded beaches.